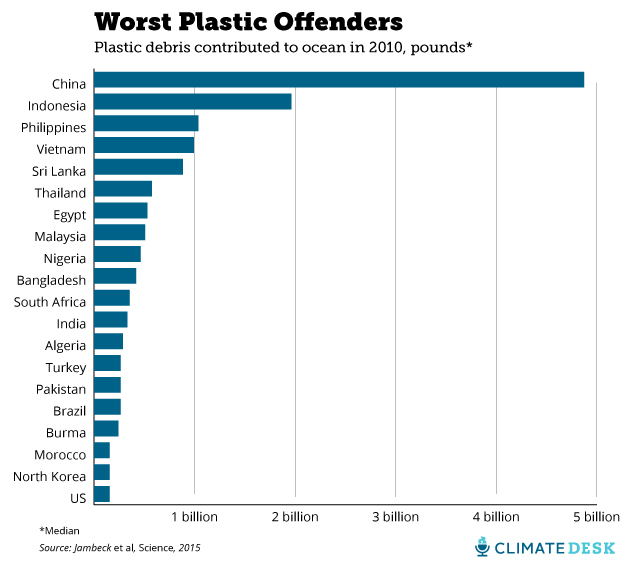 The crisis of plastic in the ocean is one of the most understated horrors of our time. Somewhere between 15 trillion and 51 trillion pieces of plastic litter the world's oceans, a recent study has found. 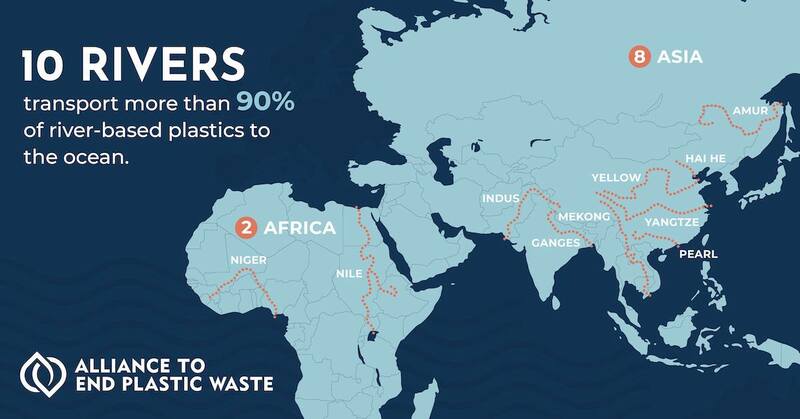 By 2050, the ocean is expected to contain more plastic than fish. And there are huge islands of garbage all around the world, including an island of garbage in the Pacific Ocean that is now one of the world's largest continents. 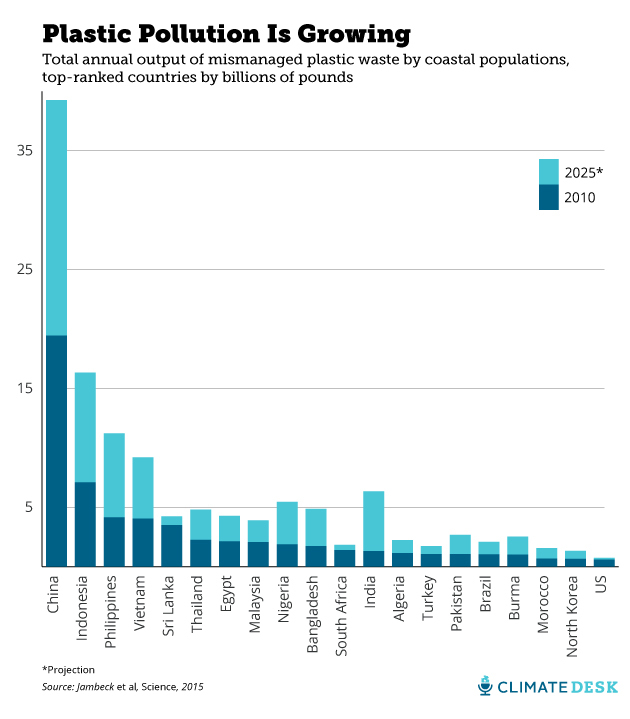 The amount of plastic currently in the ocean is set to triple in a decade, unless major reforms are put in place. 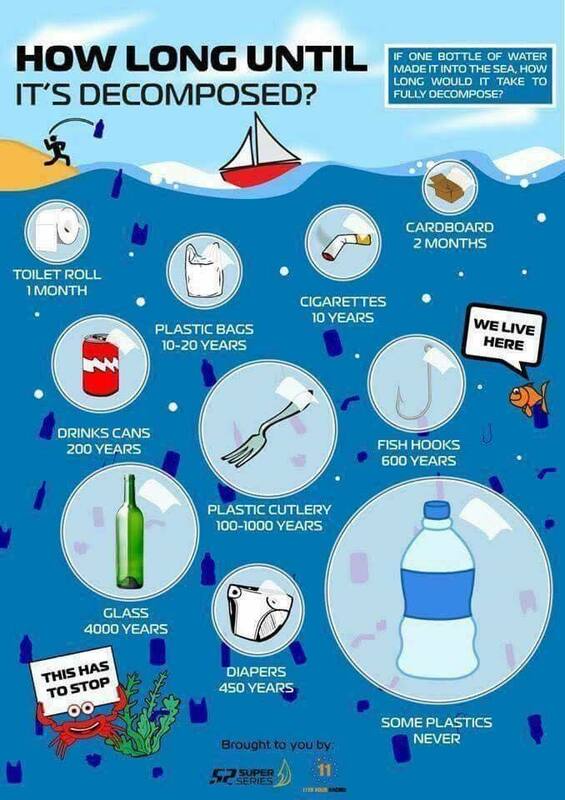 One really scary fact to consider is that plastic is slow to decompose, sticking around for centuries. The plastic doesn't biodegrade, but fragments into smaller and smaller pieces, until microscopic, or nano-sized particles enter the food chain, the soil, and the air we drink. Studies have shown that people are ingesting plastic and excreting it as well (Forbes). A study presented at the 26th United European Gastroenterology (UEG) Week meeting in Austria suggests that there is now so much plastic around us that it has now made its way into our guts. The study found that all the volunteers who took part in the study found plastic in their stool. Plastic is also invading the food chain of ocean life. Plastic has even been found in the guts of creatures living in the deepest parts of ocean trenches (Weather). And the scary thing is that the impact of all this plastic on marine life remains largely unknown. We have no idea what all this plastic is going to do to the web of life itself. The massive amount of plastic in the ocean is ruining the habitat of turtles. The amount of plastic now in the ocean is truly disturbing. There's currently a garbage patch in the Pacific Ocean three times the size of France. It contains 1.8 million pieces of plastic, weighing as much as 500 jumbo jets. It's the largest accumulation of plastic in the world.